Sagada is my 8th destination for this year, easily one of the best. I don't find the place romantic as what others would say about it. 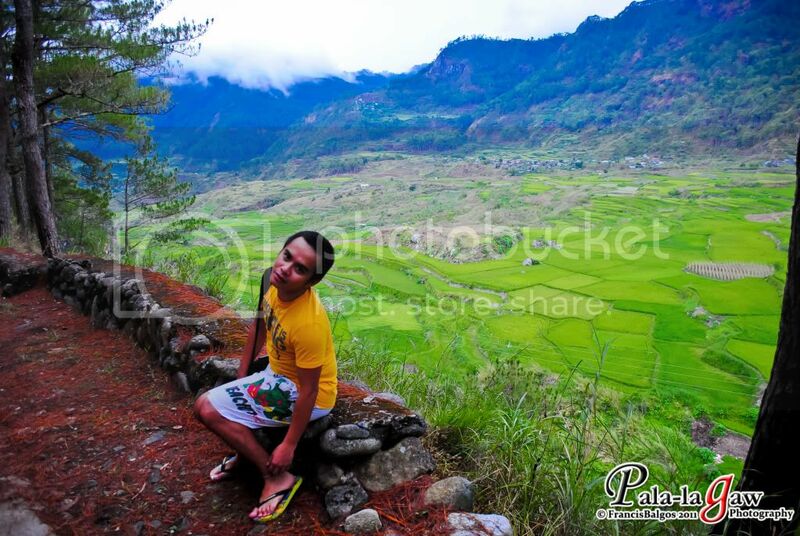 There's lot's of things you need to consider before visiting Sagada. 1. 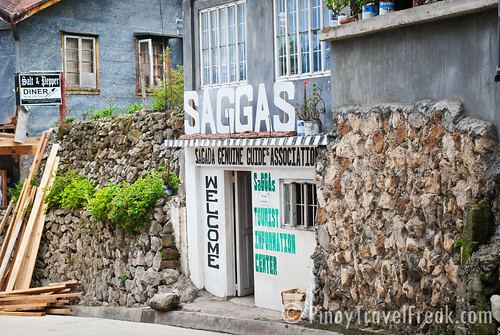 Know the people - Sagada has a lot to offer considering its history. If not for American influence and the established mountainside highways of Benguet to Mountain province. Sagada may still be a tribal community with bloody confluence. You don't go around asking people where to find Igorots because you may be talking to them right there. And you don't expect them to wear Igorot costumes or you'll be branded as an ignorant quest. 2. Forget that you are in a diet - Food is cheap and vegetables are aplenty. There're a few restaurants with they're own specialty. The restaurants serves plates full of food, for me what's good for 2 person is just one serving for them. They also raise their own livestock especially chickens. So if you order something with a chicken on it, expect it to be as big as a quarter chicken or even half of it. 3. Forget that you like to haggle - Walang tawad dito. hehehe! I think they don't understand what is "Tawad." 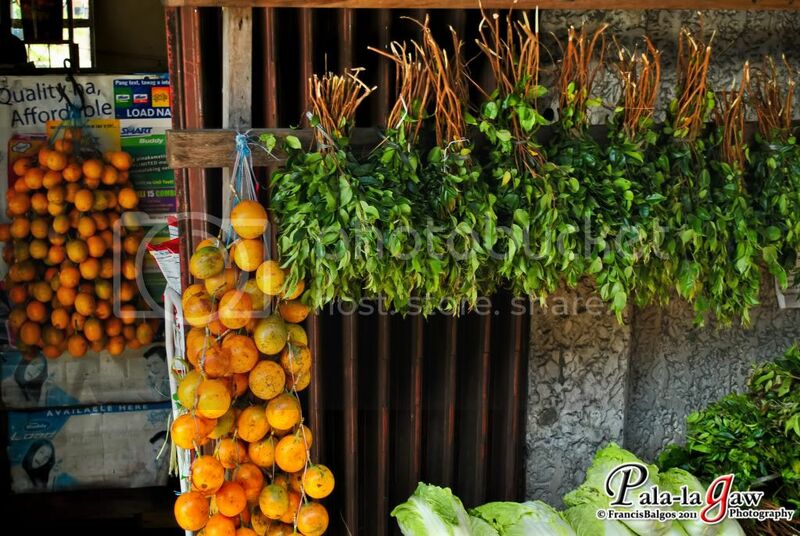 If you buy souvenirs, shirts, sagada weaving items, it's all in fixed price. 4. Prepare your body - Sagada is known for it's marvelous caves, magnificent sunrise, natural falls, caves with hangings coffins. How Did I Get To SAGADA? 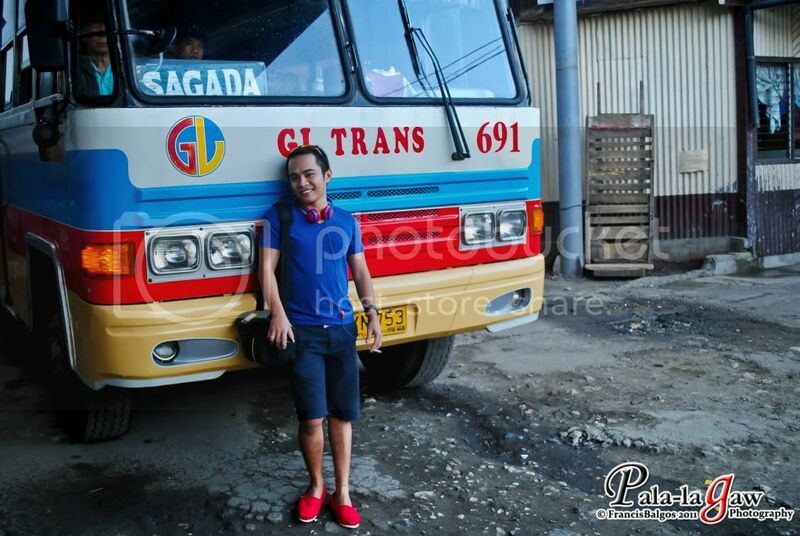 I use the route starting in Baguio, at the Dangwa Bus Terminal that goes directly to Sagada. Baguio to Sagada is 6-7 hours alone, so if you're coming from Manila then better take a stop in Baguio as I did. 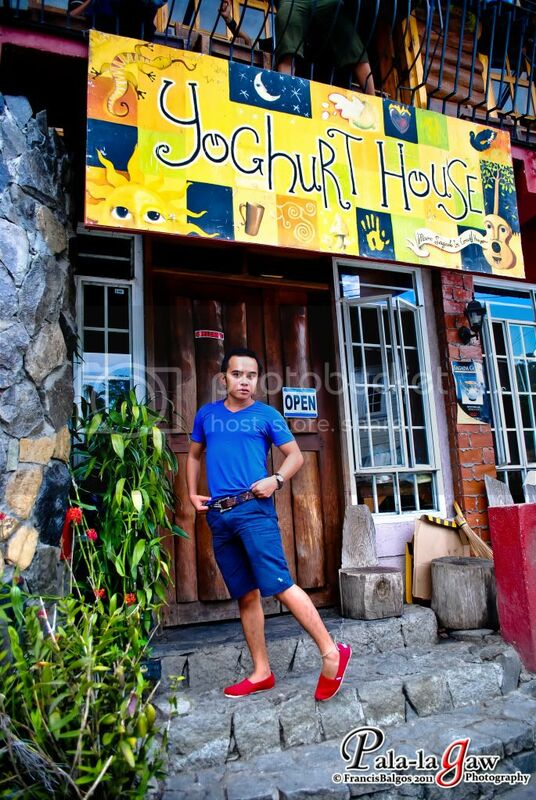 Baguio is ever a delightful place with many options for a place to stay overnight. This is in Safari Lodge, along the Botanical Garden at Php 500 per night, bedroom for 2. It's best you take first trip in Dangwa terminal, you should be there before 6:30 AM. 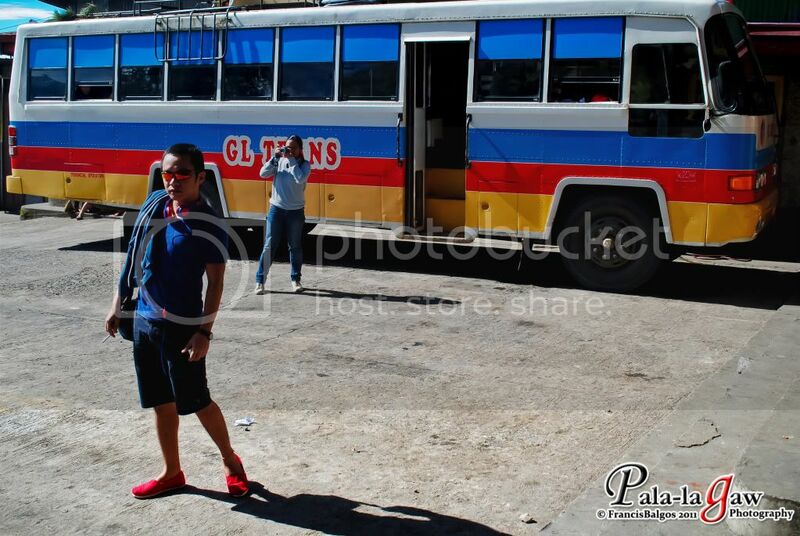 Mind you, there's no aircon bus to Sagada. One of the passengers I was with brought some "Daing"
Baho Much! :) Imagine smelling it all the way to Mt Province on an ever winding road. On the way up. I'm not byahilo, I'm us to long bus rides, but this one is tough. 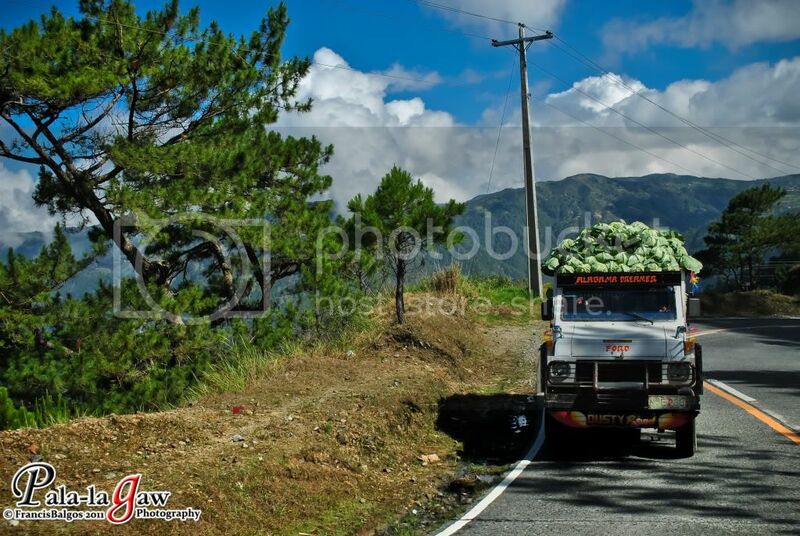 As you can expect it would be when you're passing through the highest highways in the Philippines. So if you can, take Bonamine before the trip. It was good thing I opted for a bus ride. I enjoy nature's wonders, I like bus rides with open windows. I took tons of pictures, tiis ganda ang lamig. The bus ride is on itself an adventure on the road. 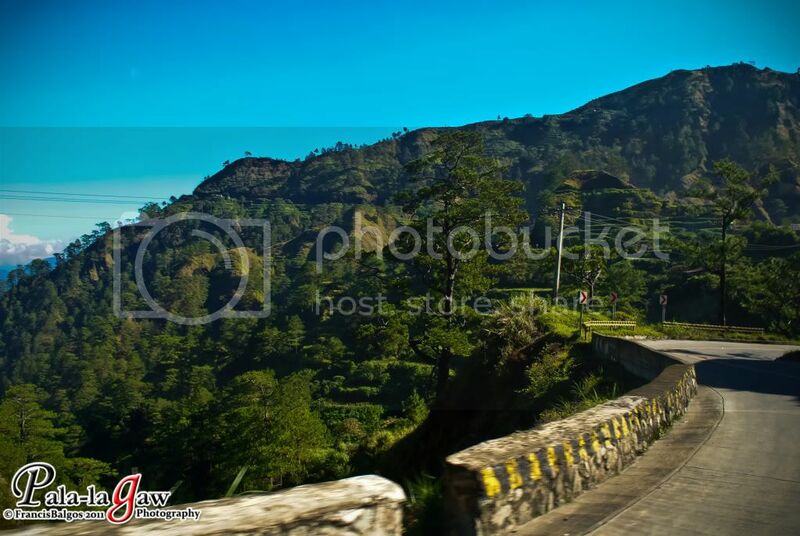 Along the way is Benguet, a very beautiful province. First time I've seen fields with many vegetables, I think every flat surface here could be planted with them. I was expecting Rice Terraces but instead, I was greeted with Vegetable Terraces. First Bus Stop is somewhere in Benguet, after 2 hours from Baguio. That's the orange fruit that I thought look weird. Got my first taste on the first bus stop. I could say, I've tasted the passion fruit along the road. First thing is the accommodation. 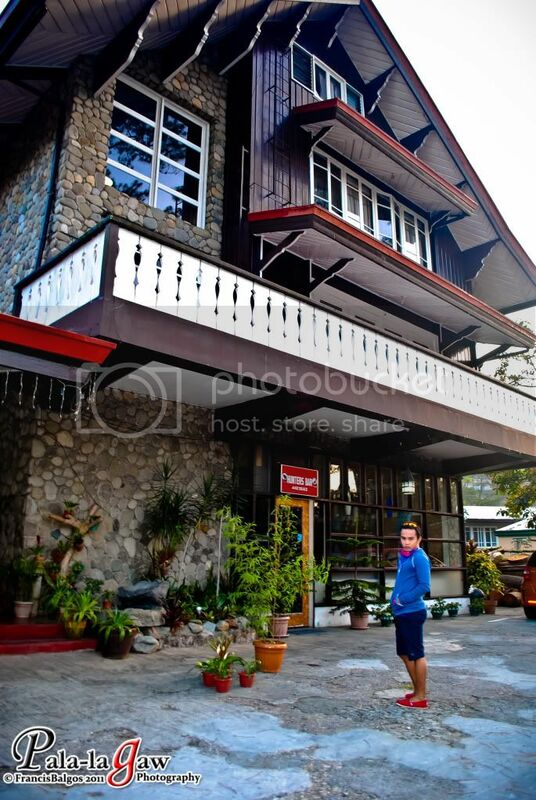 Good thing about catching the first trip to Sagada is that the bus will pass right along the main street with the most inns and lodges, including restaurants. So you won't have to carry you luggage for long. 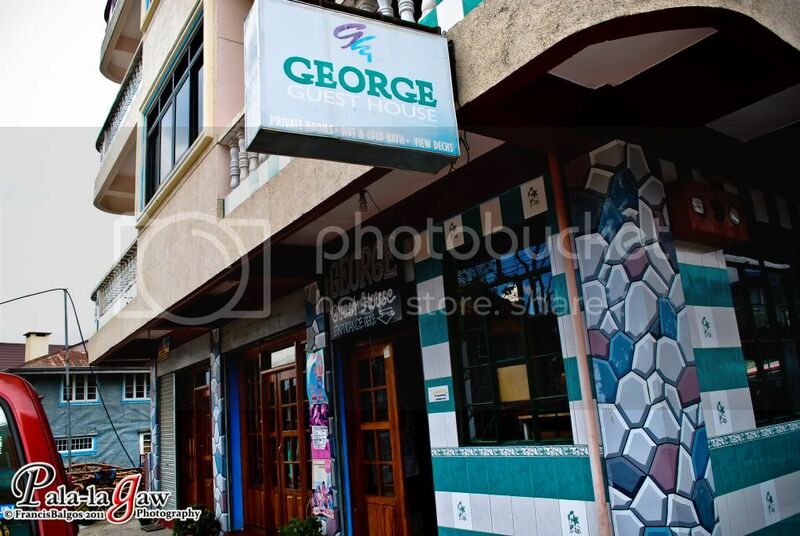 Me and my travel buddy made reservations with "George Guest House"
Php 600 per night.. fan room with 2 double size beds, hot shower and TV with cable. You have to consider that there's no AC here and sometimes no fan. Spurned by a cool weather, the need for this necessity is limited. Its a requirement for every tourist, just drop by SAGGAS - it's an organization of tourist guides. They'll help you plan your itineraries and provide your own tour guides. If you're on a tight budget, it's better to travel in groups. and for the most part you could waste time waiting for someone. Kiltepan Point Sunrise Viewing and Bomod-ok Rice Terraces Nature Trekk with Big Falls. Once settled, take rest or if you're hungry, restaurants are everywhere. My first stop was at the Yoghurt House. Never mind that the spelling of Yogurt is wrong.. It's probably intentional. It's obvious, what the specialty is.. Yogurt! This is a sign over the counter..
Hahaha! 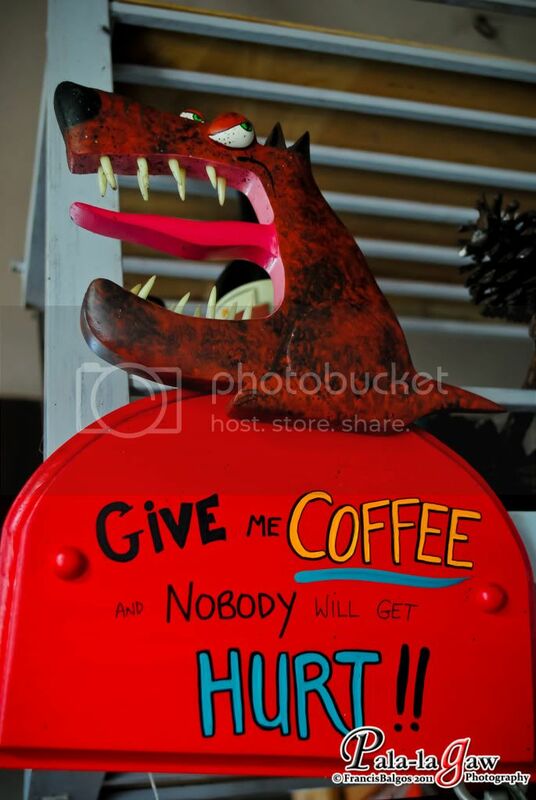 I agree, I transform into a dinosaur if deprived of coffee. 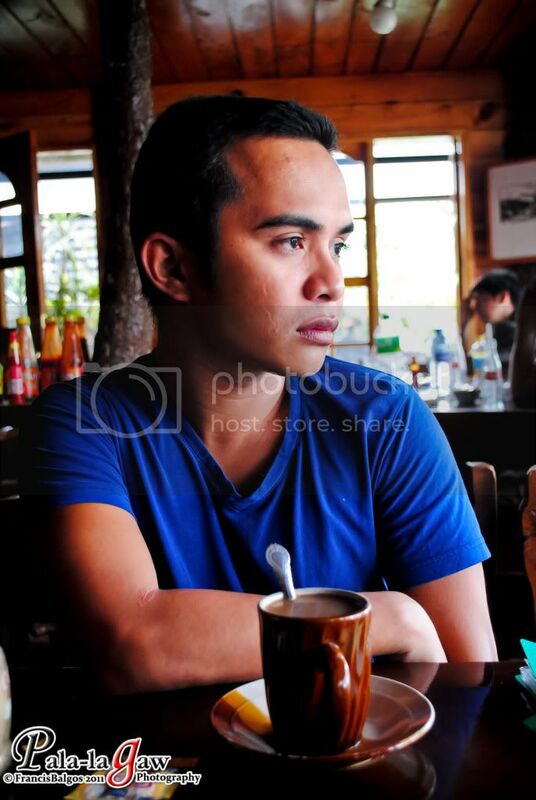 and one thing I like about Sagada is that they serve their own brand of brewed coffee. 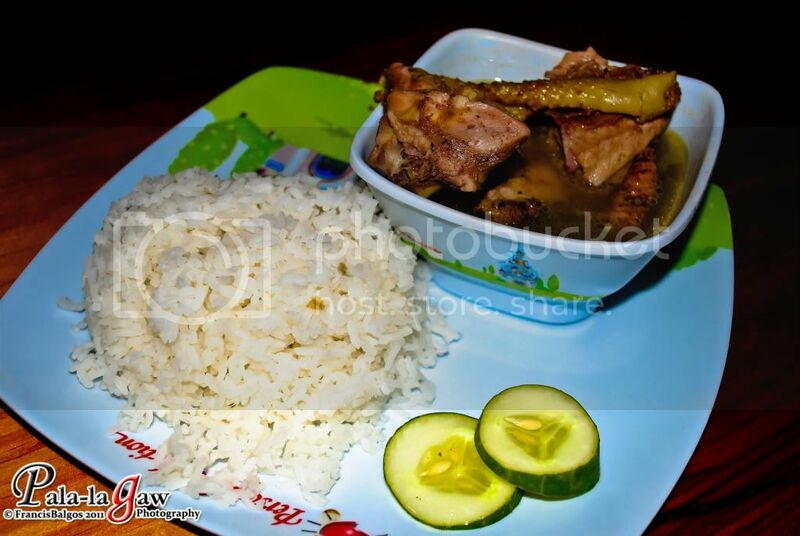 Have a taste for Pinikpikan, its a Sagada specialty chicken soup. Taste more like Tinolang Manok. This is where we had our breakfast on the second day, after our Kiltepan Point Trip. 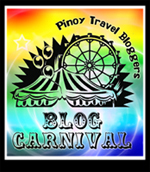 will be hosted by Kara Santos of Travel Up. 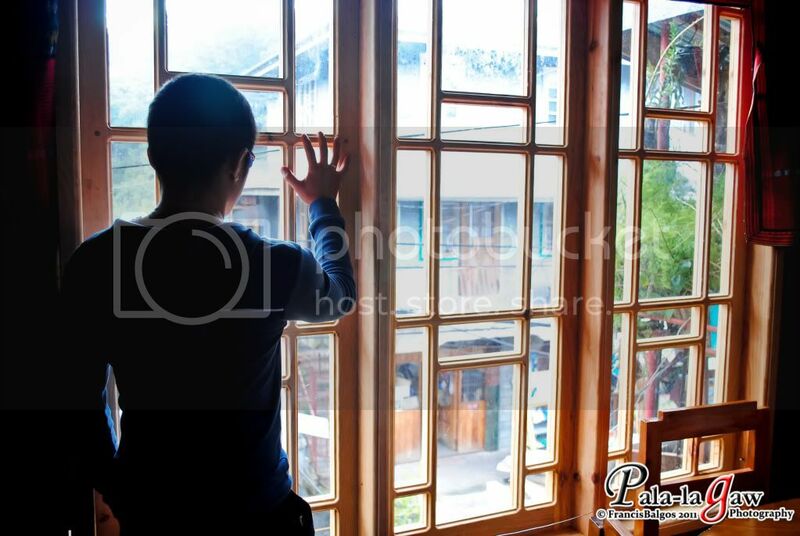 isa sa paborito kong lugar na nabisita ko sa pinas man o hindi ay ang sagada. masyadong mapayapa ang lugar. asan na ang lahok mo sa kontes ko? inam. hehe. piz! Lovely photos and write-up! Nakaka-seduce mag-Sagada. Lagi ako di natutuloy. lol!! give it time.. saka mg aya ka ng marami..
baho gid ya? hehehe i should try this route next time..
woohoo.. nakakamiss ang roadtrip to sagada..
parang gusto ko na ding bumalik sa Sagada!